Just like your baby, you need special care too. With Mee Mee's Washable Cotton Maternity Breast Pads, you can keep clean, dry, and fresh all day long. 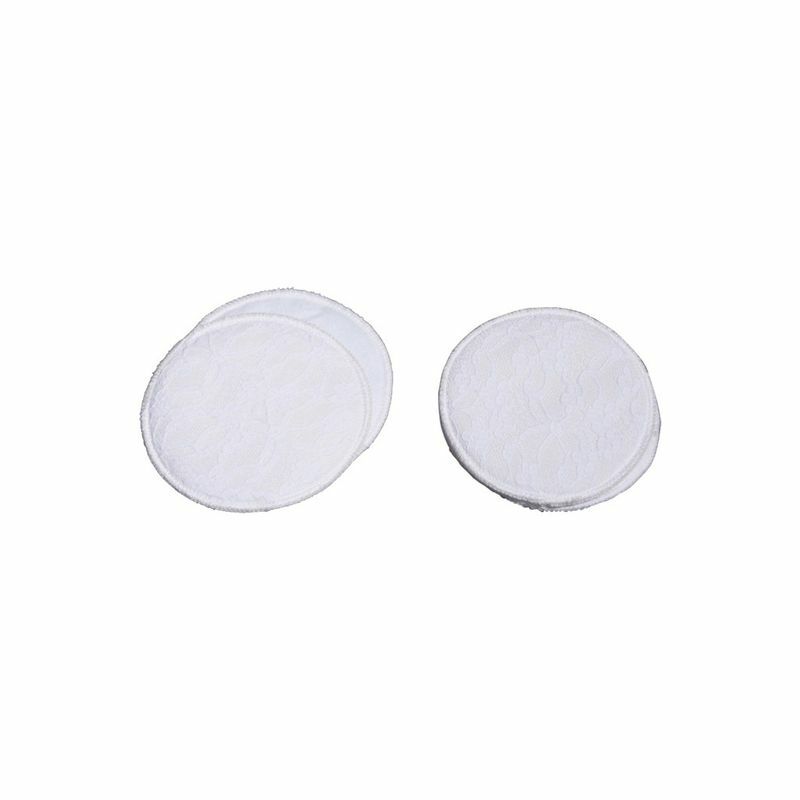 Comfortable and economical, the nursing pads contain super-absorbent padding, which draws moisture away from the skin, prevents leakage, and helps in preventing milk stains on the clothes. Easy to wash & use. Anti- slip lace outer lining. Snug fit, comfy to wear with any brassiere. Keeps mother fresh through day & night.